I'm a videographer/cinematographer in Corvallis, Oregon. 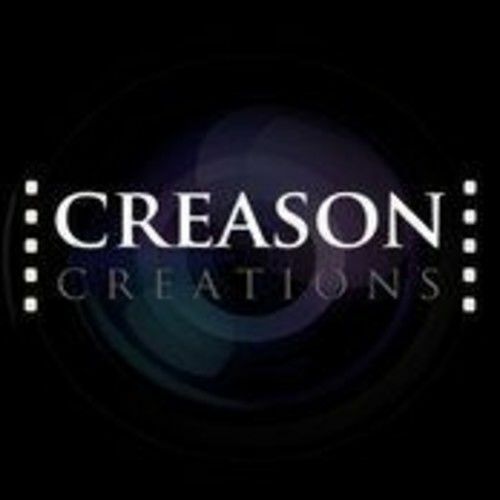 I have my own videography business, Creason Creations, where I do mostly business promotional videos, real estate tours, and other various projects. I'm looking to get more into narrative film. Story is something everyone can relate to, and I love the power that's behind it in skilled hands.